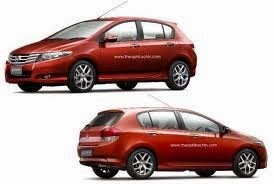 Thanks to Theophilus Chin, who has rendered the Honda City hatchback. Indeed, the idea is not bad. Honda, are you noticing? Rendering looks very nice, Theophilus.